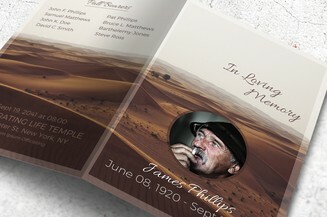 When you have lost a dear loved one, those who care for you will be there to lessen the pain. 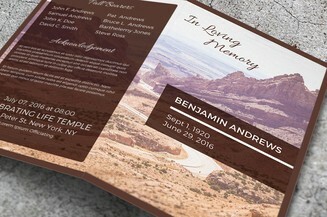 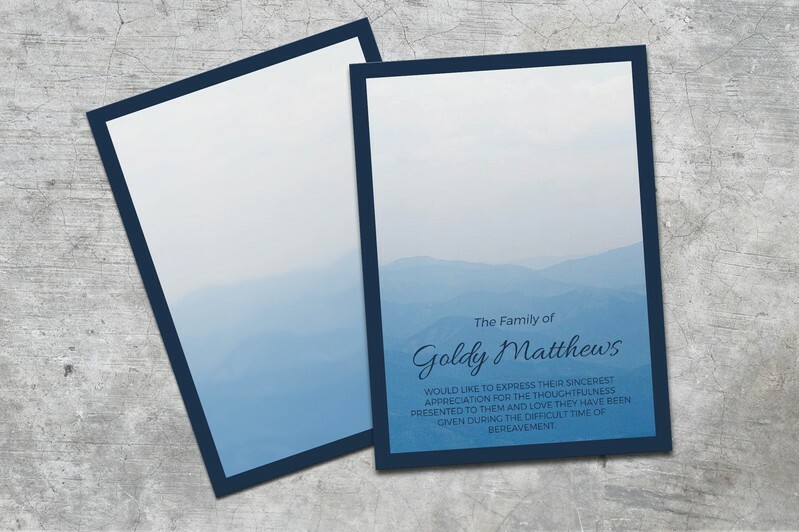 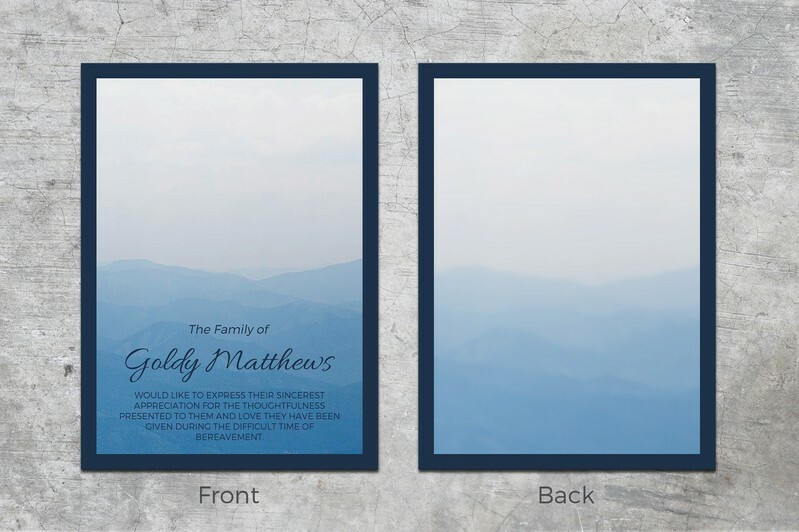 Express your love and show how much you value their support with this funeral thank you card featuring a serene blue landscape that can be easily customized and edited using Microsoft Word. 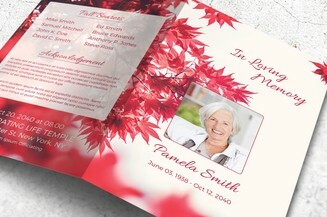 This is a heartwarming way to express your gratefulness to people who are there for you during these difficult times.